Huawei’s P20 Pro and Mate 20 Pro may have finally met their match in terms of imaging capabilities. 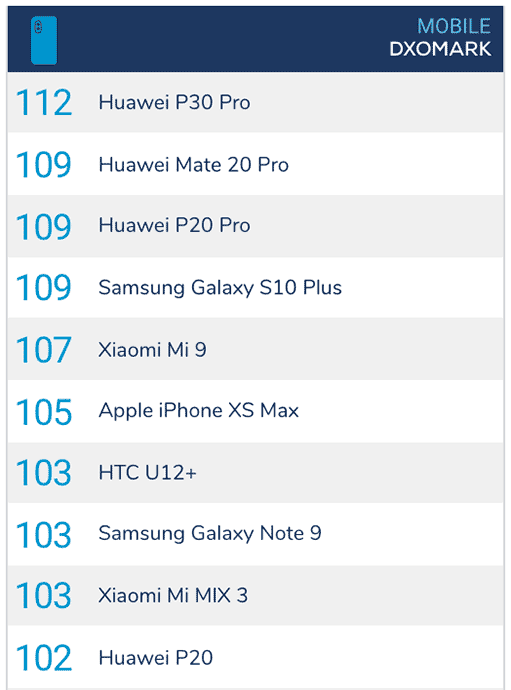 The newly launched Huawei P30 Pro is the best smartphone camera on the market today, according to independent camera-testing website DxOMark. The latest flagship from Huawei achieved an overall score of 112 points, with 119 points for photo quality and 97 points for video. It beats the previous high score of 109 set by the P20 Pro and Mate 20 Pro. The biggest improvement, however, is in the selfie category, where the phone was awarded a score of 89. For perspective, the selfie shooter of the P20 Pro scored a paltry 75. Huawei’s top-end flagship, if you haven’t been keeping tabs, boasts a quad-sensor setup that includes an 8-megapixel periscope telephoto camera capable of 5x optical zoom, or up to 50x with software enhancement, and a time-of-flight sensor for getting better bokeh in Portrait Mode. The main is 40 megapixels and comes with a large sensor, while the ultra-wide-angle shooter delivers 20-megapixel images and has auto-focus. Both the primary and telephoto cameras get optical image stabilization as well. 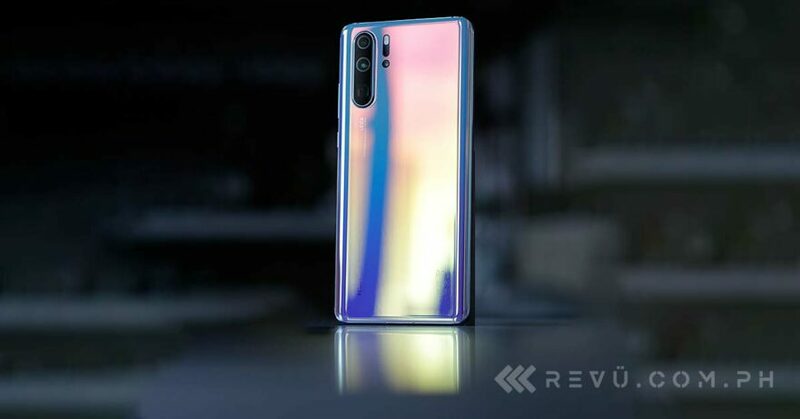 DxOMark praised the Huawei P30 Pro’s zoom camera, which uses folded optics and sophisticated imaging algorithms, to produce usable 10x zoom photos on the device, while its Portrait Mode is said to be one of the best available in the industry. The details looked crisp and noise levels held up well in different lighting conditions. It bears mentioning, however, that having an ultra-wide-angle camera doesn’t factor into DxOMark’s scoring. In the video department, the Huawei P30 Pro impressed with its image stabilization, auto-focus capabilities, color accuracy, and acceptable noise in decent lighting. “The camera records high-quality footage in video mode,” DxOMark noted in its camera review.